The ministry of music is an extremely important part of our parish’s life and witness. In this, as in many regards, the church is a major focus in the local community. 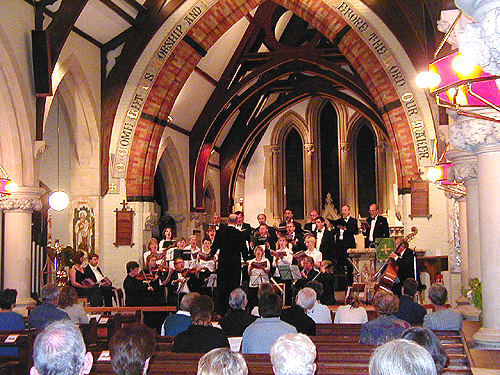 The layout of the church, its fine acoustics and the facilities of the adjacent church hall all make St James's an excellent venue for musical events. 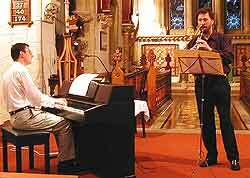 Many of the musicians in the church, supported on occasions by the older and more advanced youngsters, have taken part in informal evening recitals of a high standard. These occasions were supplemented by more formal professional recitals by guest musicians such as the Brodowski String Quartet. These local talented musicians always delighted the audience with very varied programmes of music and included music for clarinet, flute, organ, the St James's Recorder Ensemble and various voices. After the recitals there was always time for a drink or two and a chat with friends. St James's Young Musicians' Recitals used to take place once or twice a year. 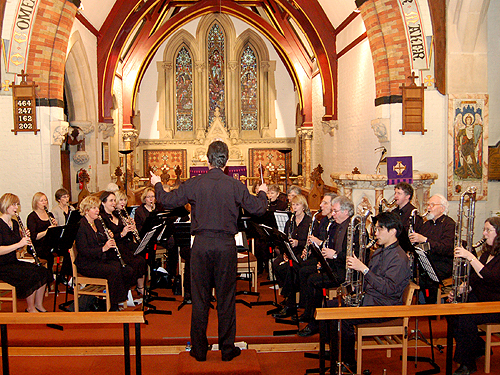 St James's also hosts concerts by local groups, local schools, community organisations and other music-makers, as well as by visiting musicians. These recitals and concerts help to raise funds for charitable and church purposes. 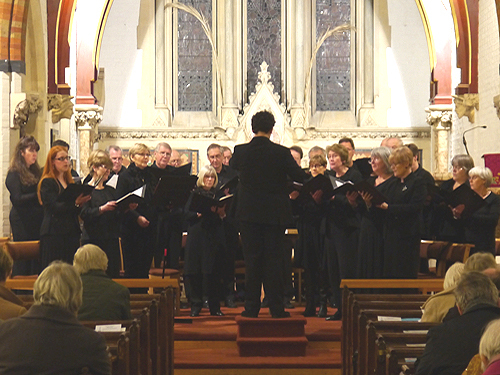 The church has also become a rehearsal venue and is the regular home for the local Rock Choir which both rehearses and performs at St James’s. If you are interested in putting on a concert or recital in the church please contact the Parish Office on 020 8941 6003.